The Adidas Style table tennis racket single bag is designed to fit one table tennis bat. Its outer is made from high quality polyurethane and features a glossy stylish look with the classic Adidas logo and timeless three-stripe print. Additionally, the bag includes a zipped pocket for three balls. 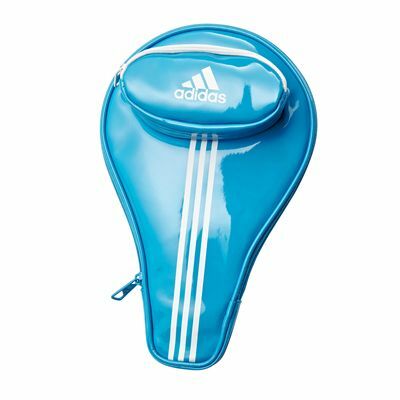 for submitting product review about Adidas Style Table Tennis Racket Single Bag.